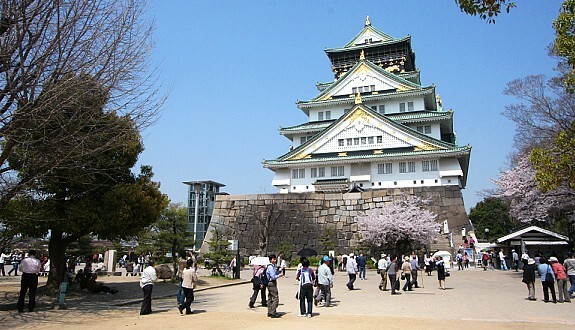 Osaka (大阪, Ōsaka) is Japan's second largest metropolitan area after Tokyo. It has been the economic powerhouse of the Kansai Region for many centuries. Osaka was formerly known as Naniwa. 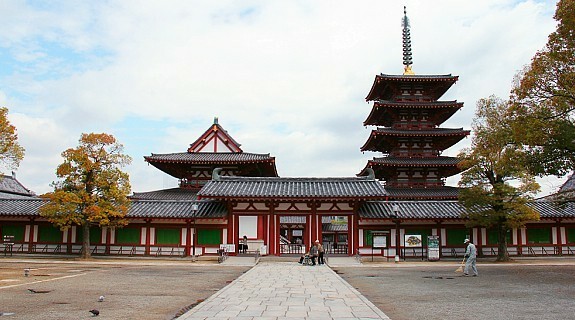 Before the Nara Period, when the capital used to be moved with the reign of each new emperor, Naniwa was once Japan's capital city, the first one ever known. 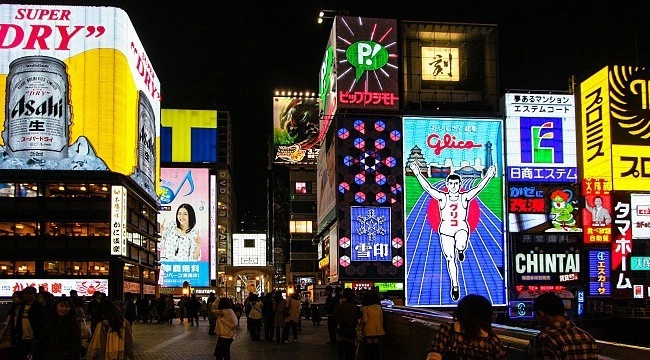 Located around Namba Station, Minami (南, "South") is one of Osaka's two major city centers. It is the city's most famous entertainment district and offers abundant dining and shopping choices. The district is easily accessible as it is served by three train companies as well as three subway lines and a highway bus terminal. The other major city center is Kita (北, "North") which is located around Osaka and Umeda Stations. Universal Studios Japan (USJ) was the first theme park under the Universal Studios brand to be built in Asia. 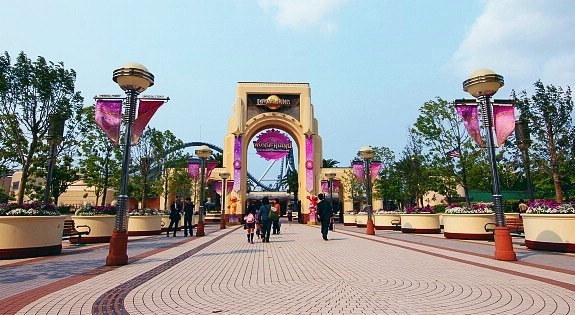 Opened in March 2001 in the Osaka Bay Area, the theme park occupies an area of 39 hectares and is the most visited amusement park in Japan after Tokyo Disney Resort.